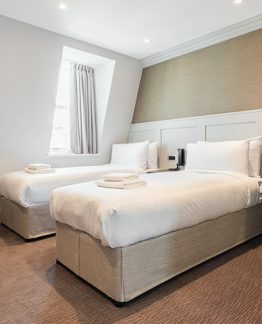 Mowbray Court Hotel in Earls Court has one of the most diverse selections of furnished rooms in London. 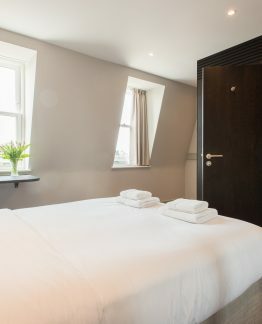 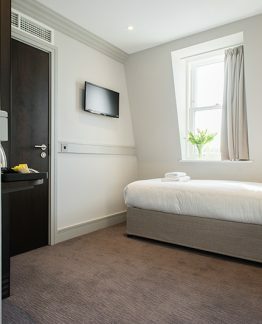 From beautiful single rooms to family rooms, we offer affordable and comfortable rooms so you have a comfortable sleep. 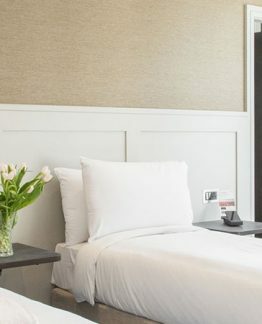 No matter what room you choose, you'll enjoy the wide array of modern amenities. 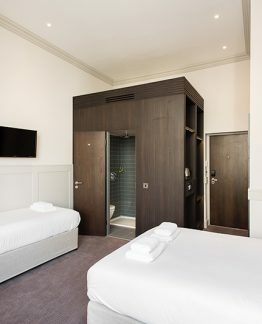 Explore and select our range of rooms here.